November 7, 2018 – Kosmos Energy announced today that it has launched the third component of its Kosmos Innovation Center program, which is called the Kosmos Innovation Center (KIC) Business Booster. The five-month program, which begins today at the Impact Hub Accra, will be executed through two in-person bootcamps, a mentorship support program, and introductions to potential investors and financial advisors. 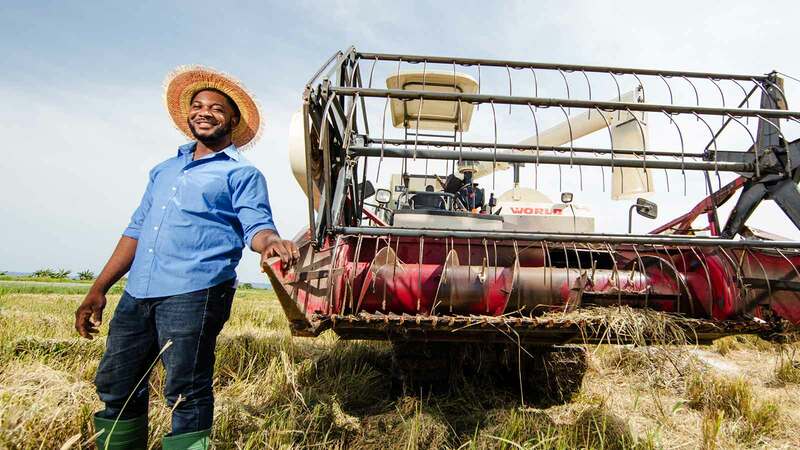 To qualify for the Kosmos Innovation Center Business Booster program, enterprises must be Ghanaian-owned and must have been operating in the agriculture sector of Ghana for at least three years. Over 170 applications were received out of which 30 were short-listed for interviews, with nine companies ultimately selected to join the new program. Kosmos Energy is collaborating with partners Uncharted and Impact Hub Accra to run the program. Uncharted leads program execution and curriculum delivery while Impact Hub Accra provides local expertise in logistics, operations, and mentor and applicant recruitment. 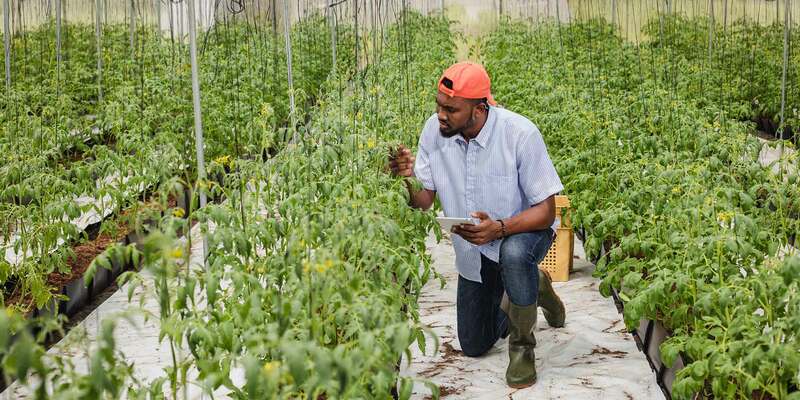 The Kosmos Innovation Center runs a parallel program, the AgriTech Challenge which focuses creating startups which provide ICT and innovation-based solutions to challenges in the agricultural sector.